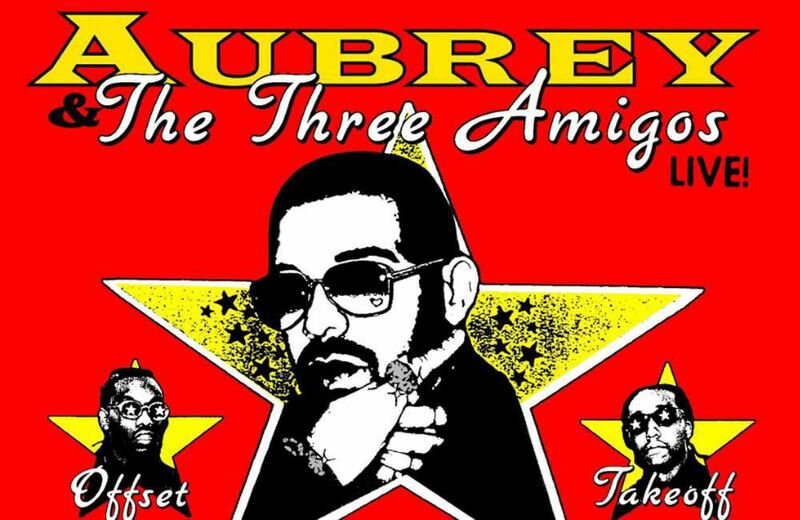 Drake just announced a St. Louis date for his Aubrey and the Three Migos Tour. The tour will hit Enterprise Center on Saturday, November 10. Tickets for the show will go on sale Friday, October 19 at 10 a.m.